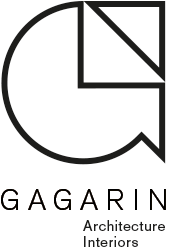 Gagarin Studio Limited is a client-focused, RIBA chartered practice with projects across the North of England. 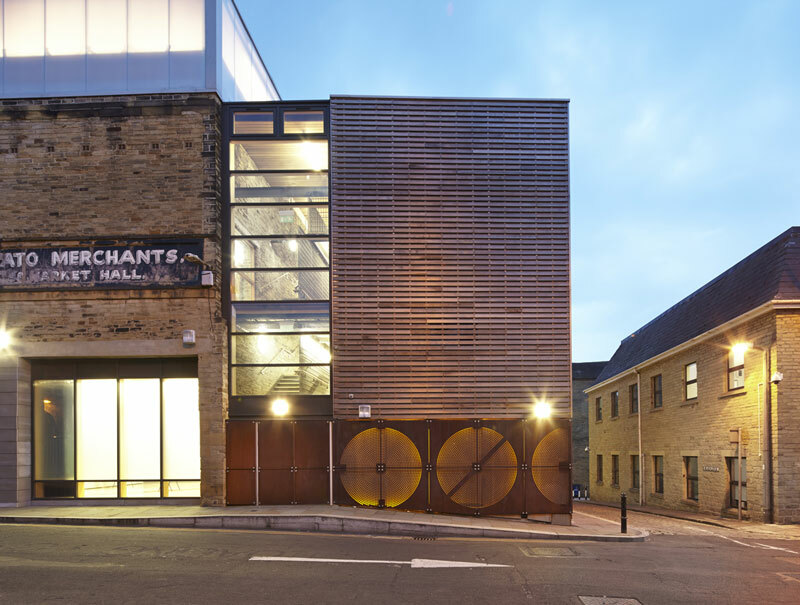 We're a team of experienced, award-winning architects and designers with a particular interest in the creative re-use of existing buildings. Not a comment on our work ethic but a summary of a ‘light touch’ approach to building conservation.